The history of the Lightner Museum as well as its former splendor as the Alcazar Hotel some alive during this tour. 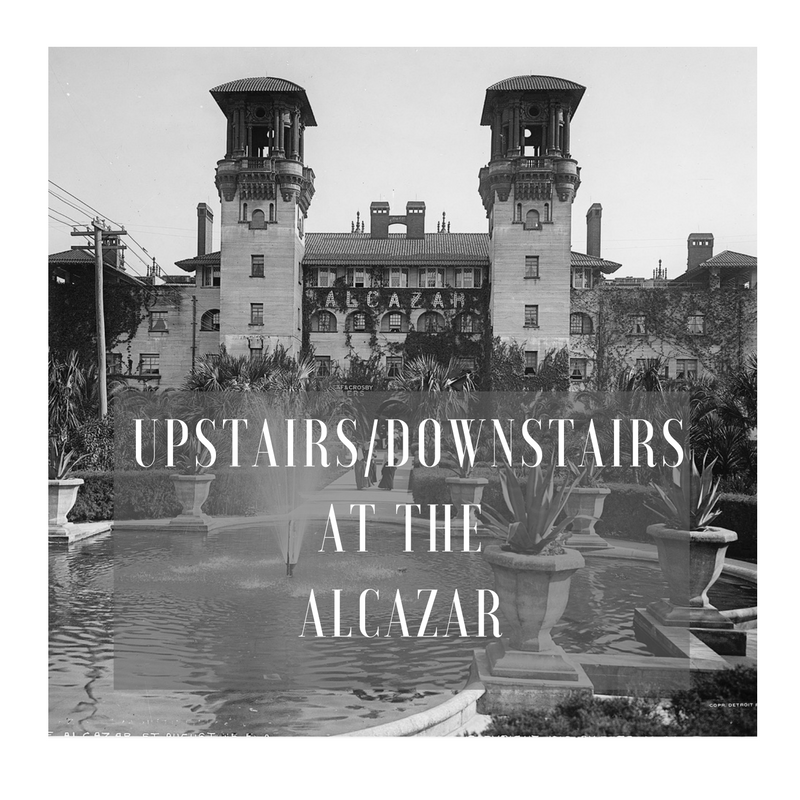 Learn what life was like for both guests and staff who visited and worked at the Alcazar Hotel during the Gilded Age in St. Augustine. Explore areas of the museums typically closed to the public for this personal and in-depth experience. This tour lasts approximately one hour. Reservations must be made in advance. This tour is recommended for adults only. Tickets may be printed at home, viewed on a mobile device, or available at Will Call upon arrival to the museum. Wheelchairs are available on a first come, first serve basis. The museum is handicap accessible. Public, metered parking is available on the streets on the west and east side of the building. There is a metered parking lot located in the back of the building. Parking is free after 5 p.m., on Sundays and on holidays.